Looking to pick up a G3 on a US carrier of the non-magenta variety, and looking to do so on the cheap(-ish)? 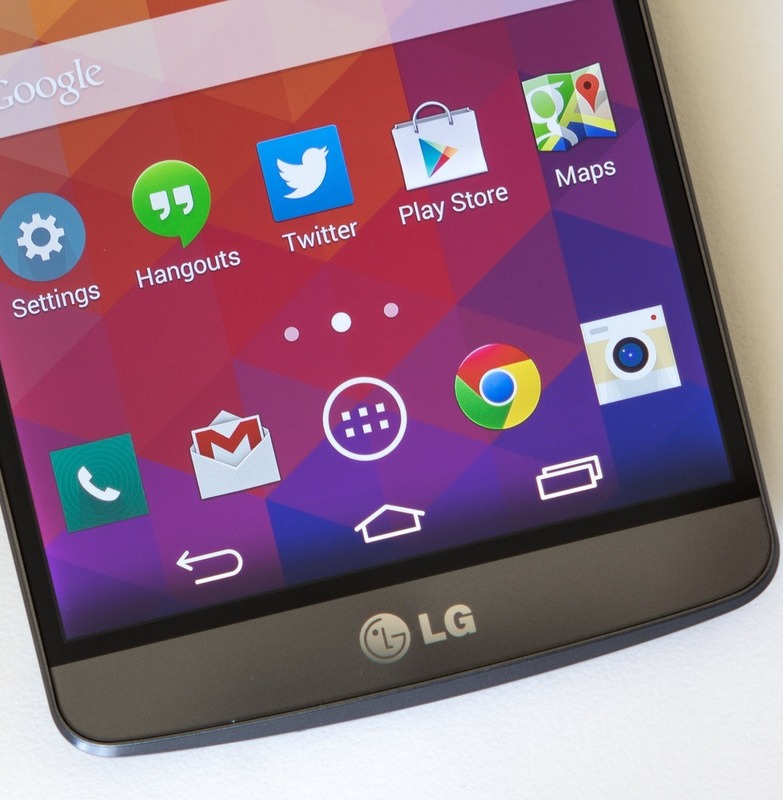 Best Buy may have the deal just for you - they're offering LG's latest flagship for $100 off the normal 2-year agreement price of $199, meaning you'll be paying half of what the carriers are asking if you walk into one of their stores today. Granted, this probably means we'll be seeing the G3 at a discount a good amount over the course of its life, but if you just can't wait, this Best Buy offer is pretty good. Not looking to get shackled for two years of service? 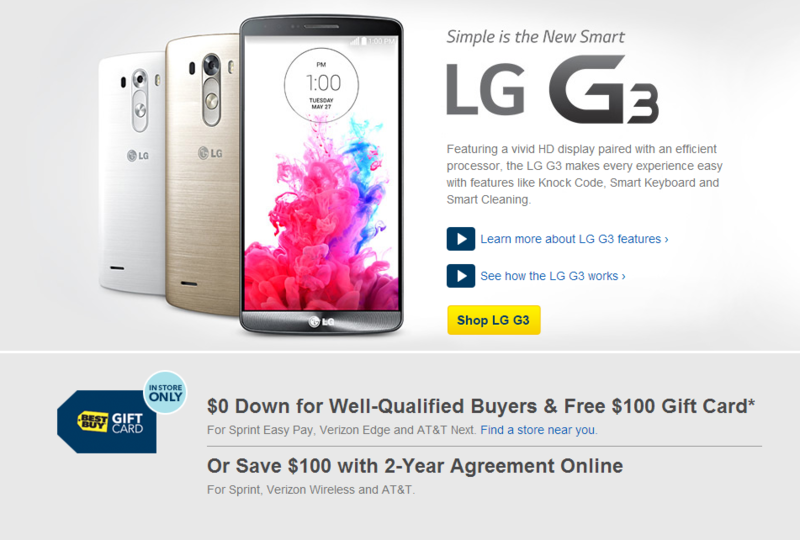 They're also offering a $100 Best Buy gift card if you're making your G3 purchase on AT&T Next, Verizon Edge, or Sprint Easy Pay (I didn't know that was a thing), with the usual $0 down and recurring monthly payments of some-dollars. Head on over to the promo page on Best buy's website to learn more.